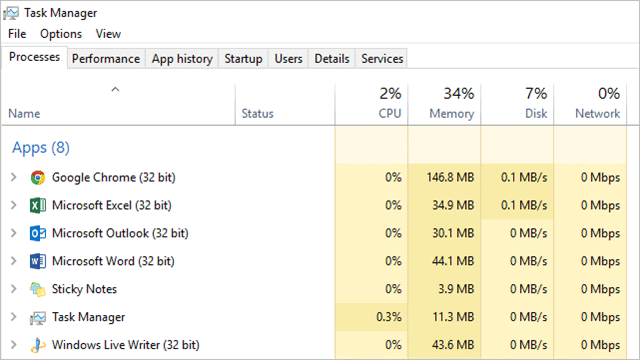 High CPU usage is an issue for many Windows 10 users immediately after upgrading to the OS. While you don’t see this issue as commonly during a clean install, if you’re seeing high CPU usage, it may render your PC useless. High CPU usage can be caused by everything from bare-bones hardware to anti-virus software to Windows search and more. Let’s look at some of the causes of high CPU usage, how to fix them, and how to prevent them. One of the most common complaints after upgrading to Windows 10 is a spike in CPU usage thanks to anti-virus, anti-malware and other security software. While most of these issues have been addressed thanks to software developers making updates specifically for Windows 10, if you notice a spike in CPU usage, consider uninstalling your anti-virus or other security software before anything else. You may be surprised by the conflict. Windows 10 has had a variety of issues with drivers not being ready for the launch or updated even after. While some worked when Windows 10 was in the Technical Preview, others failed upon Windows 10 going RTM. Intel, for example, had issues with video drivers that not only caused the driver to crash and restart a PC but also led to high CPU, disk and RAM usage right before the crash alerting consumers to save data before the crash actually happened. Make sure your drivers are up-to-date, not just with Windows 10 but through the manufacturer’s websites, too. If you’re running Windows 10 on the bare minimum of system specs, especially on an older computer, Windows 10 just may not be able to run properly on it. Even though you meet the minimum requirements, that doesn’t mean you should settle for them when upgrading to a new OS. Consider updating drivers for hardware, check manufacturer’s websites for conflicts, and perhaps think about investing in a new computer. You can even buy a cheaper Windows 8 PC, then upgrade to Windows 10 for free for the first year. 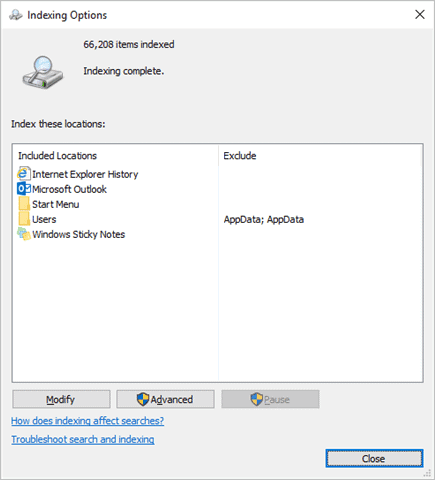 Windows search and indexing processes have always been an issue, eventually the processes needed to make both work properly outlive the hardware that powers it. If you’re running Windows 10 on an older PC or are using less than two GB of RAM, you may see issues with Windows search and indexing. 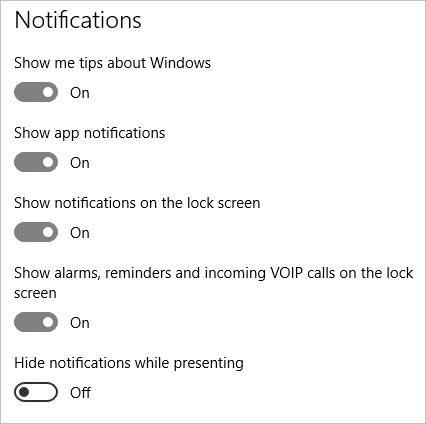 You can turn these processes off in Windows 10, although it’ll render Cortana useless by doing so. If you have an older computer, we recommend turning off Windows search and indexing until you can upgrade hardware for better performance. Another issue with using an older computer or the minimum specs for Windows 10 is Cortana. 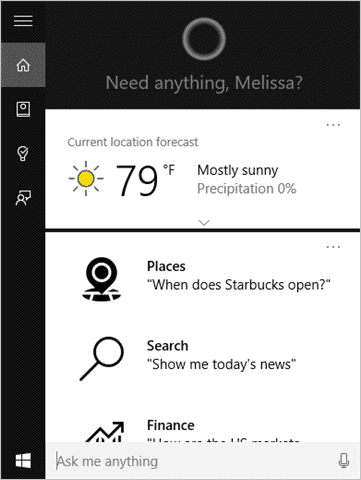 Cortana uses a variety of processes, including Windows search and indexing, to make it easier for you to get information to your fingertips. We recommend turning off Cortana if it’s giving you issues with high CPU usage. By default, Show Me Tips is a feature in Windows 10 that helps users get used to the new features and functionality of the OS. However, for some, this “app” causes high CPU and disk usage, rendering Windows 10 to run slow and useless in some cases. 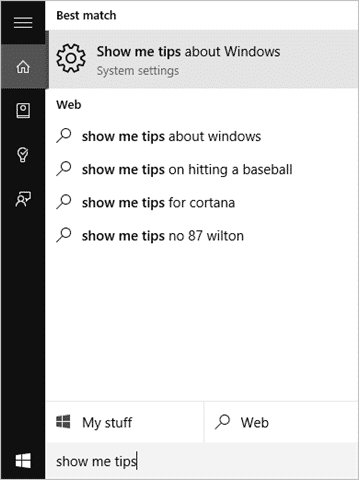 You can turn Show Me Tips off easily by searching for “Show Me Tips” via Cortana. RuntimeBroker.exe has long been an issue in 8/8.1 and now 10 for some users. RuntimeBroker is used to manage permissions for apps but is somehow paired to the hardware you use in ways Microsoft has never explained fully before. For some users, RuntimeBroker causes issues; for others, it doesn’t. You can disable RuntimeBroker, however you may render Windows apps useless in Windows 10, even as an administrator. This is done through a registry edit. 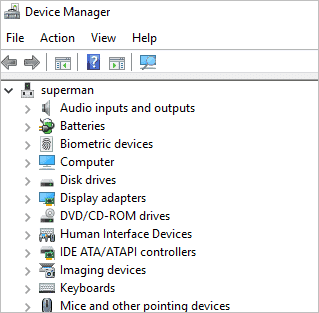 Keep in mind, registry edits can wreak havoc on a PC. 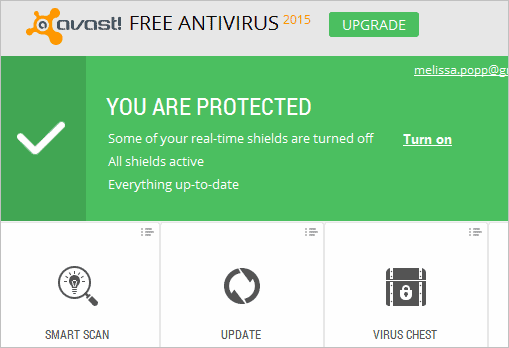 Make sure to back up your registry before you make any changes just in case. Other issues may be causing Windows 10 to have high CPU usage. If none of the above steps are fixing the issue, we recommend reaching out to Microsoft support and troubleshoot with them. Worst case scenario might be to clean install Windows 10, which isn’t always a bad idea when upgrading and OS. When dealing with high CPU usage in Windows 10, or other versions, it’s important to narrow down the exact cause to fight the issue. This is easier said than done and can require hours of troubleshooting. With the above steps, along with Microsoft support, you should be able to get high CPU usage under control and enjoy everything Windows 10 has to offer.